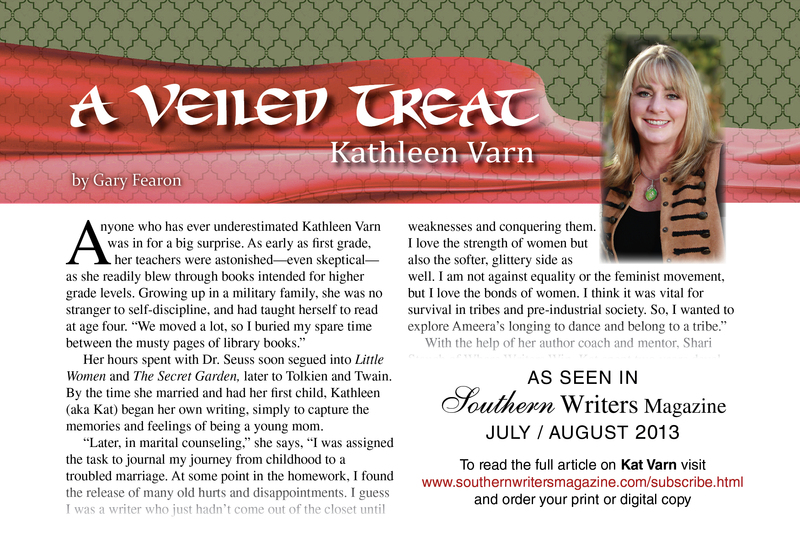 Kat Varn’s love affair with words manifested when she turned four and taught herself to read. As she grew older, books and reading were an escape from responsibility. As the oldest daughter in a transient Navy family, words fed her imagination to embrace adventure and magical worlds. Kat was drawn to the strength of little girls in The Little Princess and The Secret Garden. Eventually, Kat dove into journaling between the pages of beautiful leather notebooks, recording her children’s infant landmarks. Journaling also helped her find solace in the grief of a toxic relationship. Throughout her journey to extract her family from oppression, she explored the idea of freedom through allegorical short stories. In the midst of angst and soul searching, she retained a sense of humor that gave her the resilience to pursue the search for her true self. Kat hopes her readers enjoy Ameera’s journey to pursue the forbidden zone of dance while becoming part of a larger experience—embraced and bonded to eight glittery belly dancers. Each of them aware they may have never met without the common denominator of a six-week belly dance class under the tutelage of their troupe director. Kat is now very happily married to her soulmate. 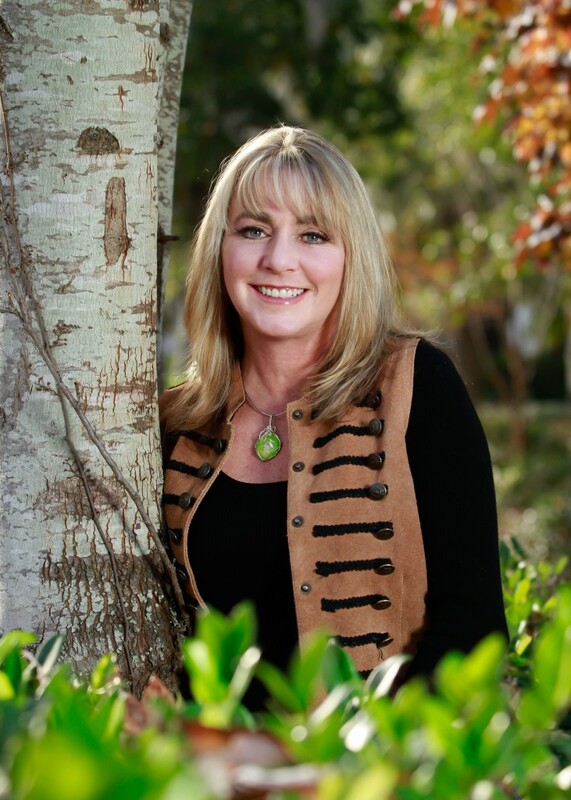 She resides in Charleston, South Carolina, where she worked for an adoption attorney for twenty-three years. With her two children settled in adulthood, she is exploring a beautiful world, from scuba diving in Fiji or photographing from Alaska’s frozen tundra.